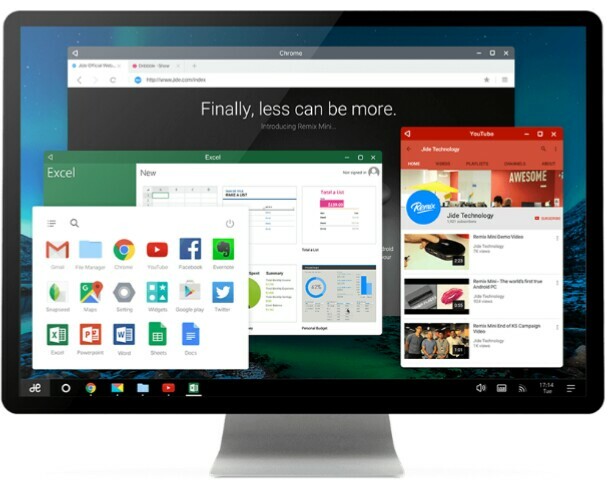 Fortunately, with a little leg work, you can run Android apps on a regular old Windows PC. There are a few different ways to go about it, each with their own strengths and weaknesses. Having full Play Store access means you won’t be messing around with sideloading apps, and BlueStacks manages to run apps pretty well. Most games are playable, but keep in mind you’ll have trouble operating many of them with a mouse. 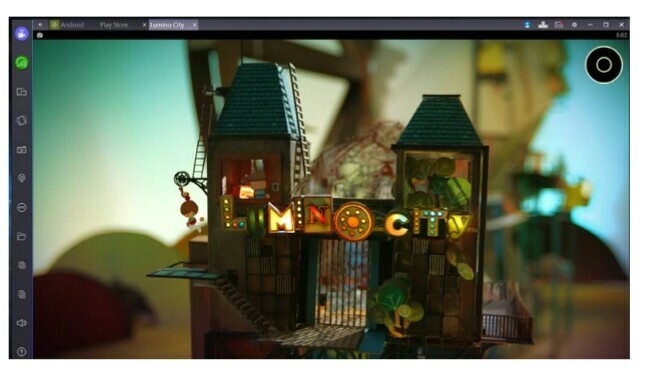 If your PC has a touch screen, you can still use apps and games that rely on more than one touch input. 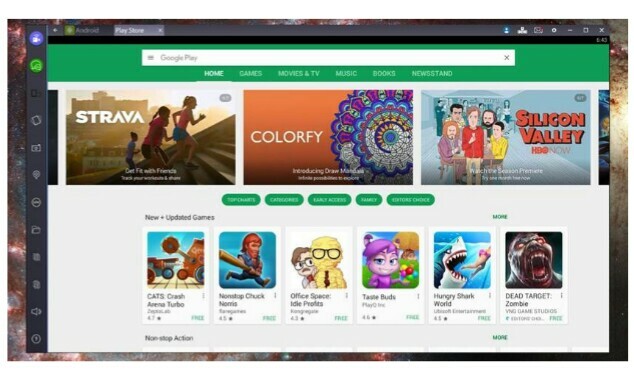 BlueStacks can essentially make a Windows tablet PC into a part-time Android tablet. 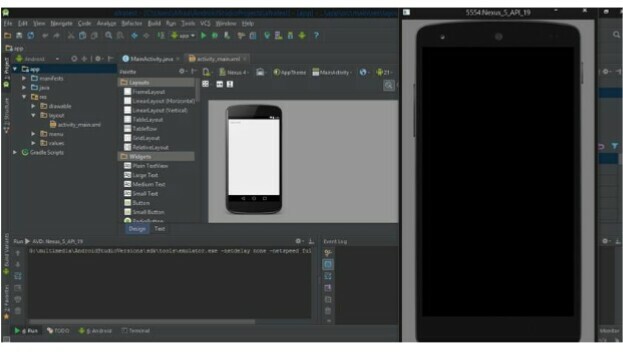 BlueStacks calls the technology that makes this possible “LayerCake” because Android apps run in a layer on top of Windows. The only real issue with BlueStacks is that it’s not running a standard Android build. All the alterations the company made to get apps working on a PC can cause issues — some apps fail to run or crash unexpectedly. This customized environment is also of little value as a development tool because there’s no guarantee things will render the same on BlueStacks as they might on a real Android device without all the back-end modifications. It’s also a freemium service with a $2 pro subscription, or you can install a few sponsored apps.